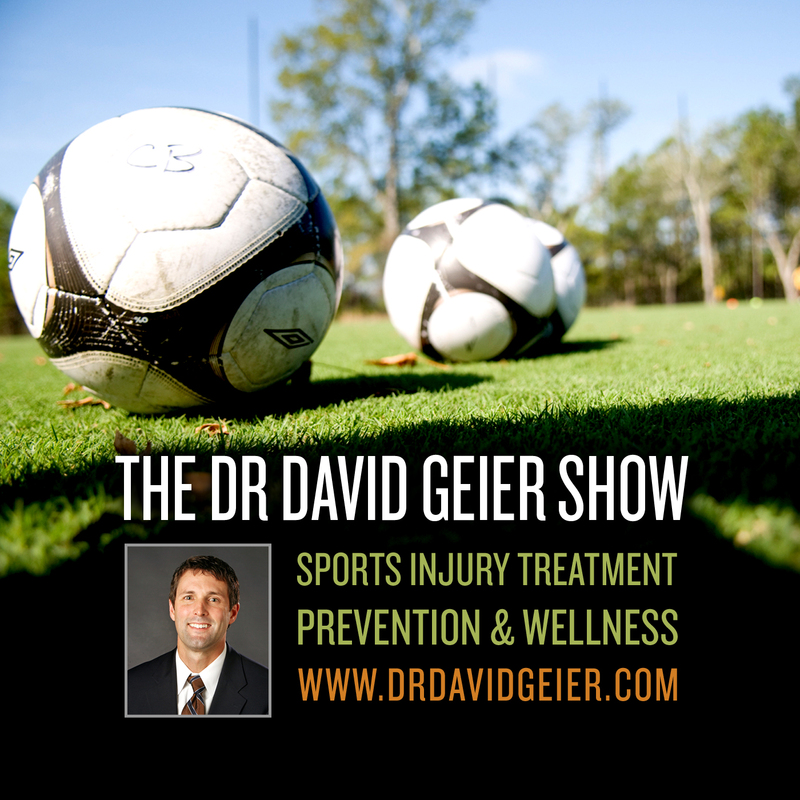 Episode 120: Can we prevent deaths from commotio cordis in youth sports? This is a quick reference list for the locations of show topics in Episode 120 of The Dr. David Geier Show. Can we prevent deaths from commotio cordis in youth sports? Can a half-marathon runner overcome trochanteric bursitis of the hip with stretching and strengthening exercises alone? Will specific shoes help a basketball player with peroneal tendon subluxation of the ankle? How does a surgeon measure the displacement of a clavicle fracture and determine if surgery is needed? Can a competitive volleyball player return to play after a sternoclavicular dislocation? Is it possible for a rock climber and weight lifter to develop chronic exertional compartment syndrome? 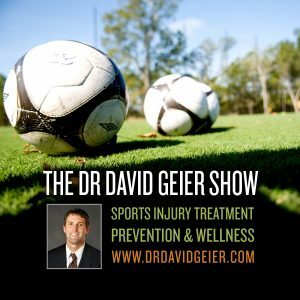 Episode 124: What novel treatments for muscle injuries could be on the horizon?